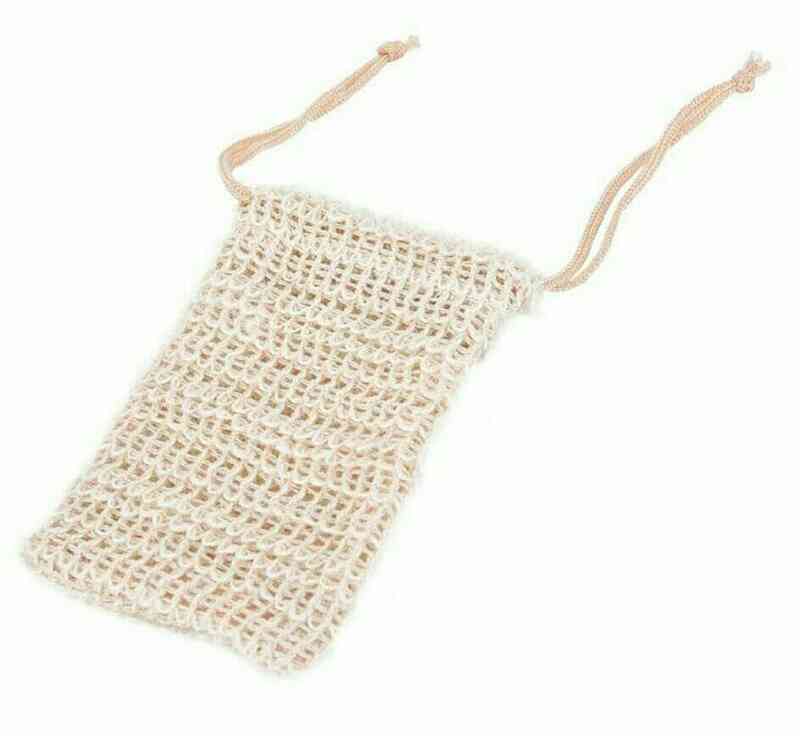 Place small pieces of soap in this ramie* soap saver bag and use it just like a sponge or loofah! It's perfectly fine for it to be wet. For those who prefer more lather when you shower, the soap saver bag also helps to lather it up more because of the material it is made of. Once you are done, hang it up on a hook to drip dry.